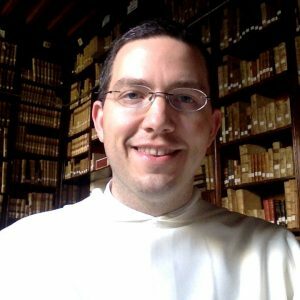 Online Audio: Talk of Fr. David Meconi, SJ on understanding Pentecost with the Church Fathers, from the Institute of Catholic Culture. Online Audio: “The Church and the Mystery of Pentecost”, a talk by Dr. Brant Pitre, part of a series from the St. Paul Center for Biblical Theology. 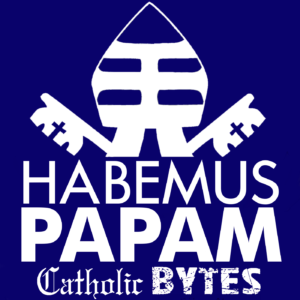 Online Audio: Homily of Fr. Robert Barron on the Feast of Pentecost.